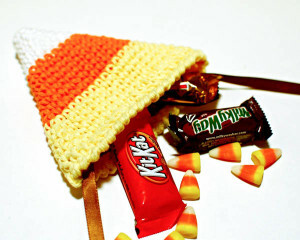 Crochet this cute bag for your trick or treaters. 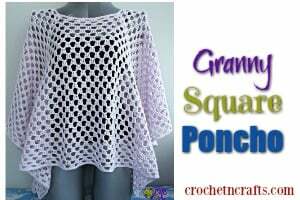 It’s a gift bag that can be reused for many things, including a child’s treasure collection. 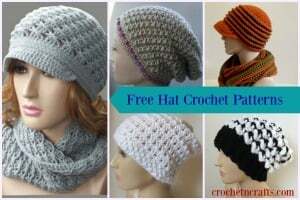 You will need a worsted weight cotton, a G crochet hook and a ribbon. 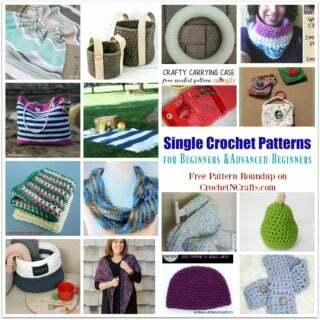 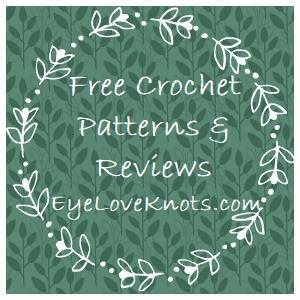 If you enjoyed this free crochet pattern you might also enjoy more designs by Petals to Picots.